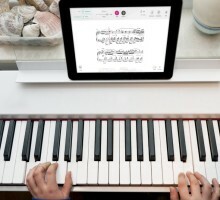 Read on as guest author, Harvey Grant, gives his insights on how Tomplay, an interactive sheet music app, has modernized the way we teach children music and has made every single aspect of learning a new piece much easier. 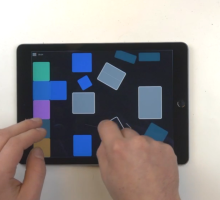 The new music app PlayGround has a playful take on touch-based music making. It’s a colorful experience, but is it enjoyable enough? 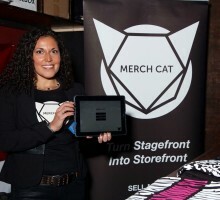 The recently launched mobile and web app Merch Cat lets you take every opportunity to turn stagefront into storefront, making it easy to handle the business end of being on tour. Sometimes you have neither the money nor the time to do all that is required for “professional” cover art. If you’re in need of a quick solution, TAD can help out. 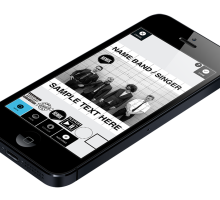 Keeping up with new releases and receiving new promo material as a DJ can be a real hassle. 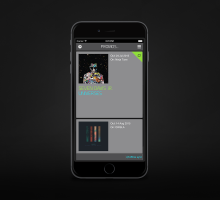 That’s what FATdrop is for, and the platform is now releasing an app. Here are our impressions. 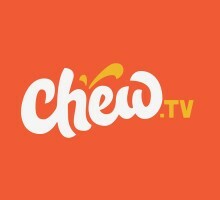 Chew.tv is the latest mobile app with the interesting twist that it is developed for the niche market of DJs that want to stream their sets live for free.